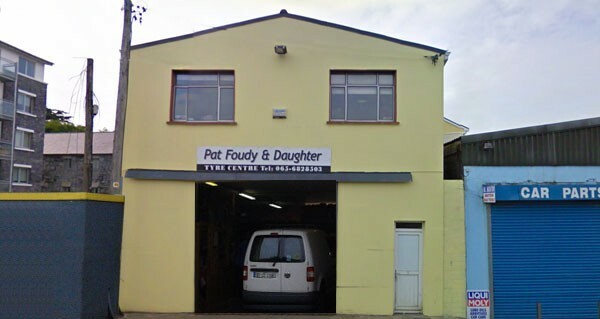 Pat Foudy & Daughter, based in Ennis have been in business for over 30 years and supply an extensive range of tyres to suit most cars, vans and light commercials. Pat himself has over 45 years experience within the tyre industry. If they don’t have the tyre you need in stock, they can usually get it within 24 hours. Their technicians are fully trained experts in dealing with tyres and tyre related services of every nature. Pat Foudy & Daughter are members of the ITIA (Irish Tyre Industry Association) and are dedicated to providing quality new tyres to their customers.